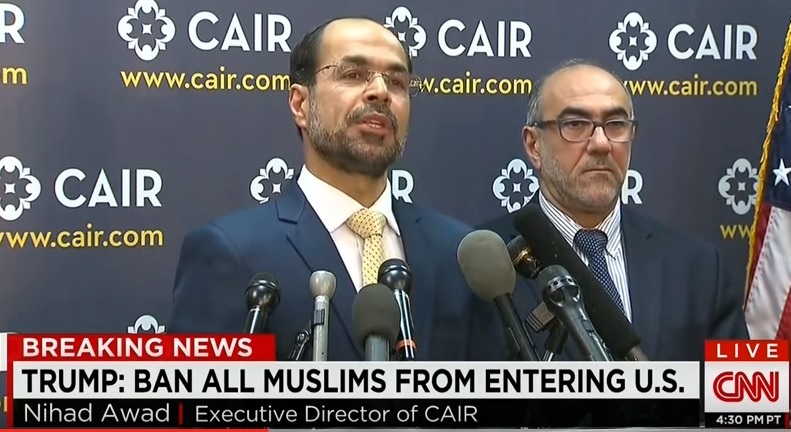 Nihad also used a Nazi reference to compare Muslims in America to persecuted Jews in Hitler’s Germany. 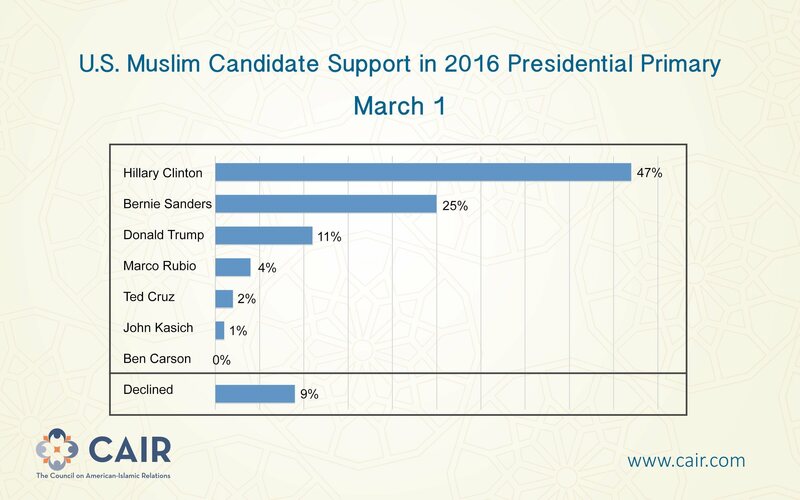 Despite the constant attacks on Donald Trump CAIR released a poll last week showing Donald Trump with 11% support from Muslim voters. Trump has more support than the rest of the GOP field combined. 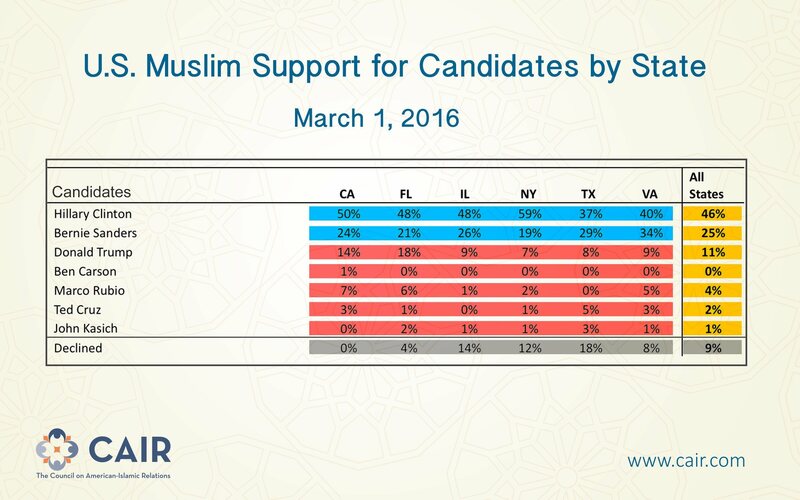 Trump has support from 18% of Muslims in Florida! This past weekend Muslims and Sikhs in the Washington DC area held their first rally for Donald Trump.